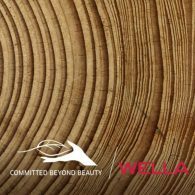 At Wella they believe in the beauty of everyday commitment – the little things that, over time, can have a big impact – both in the salon and outside. 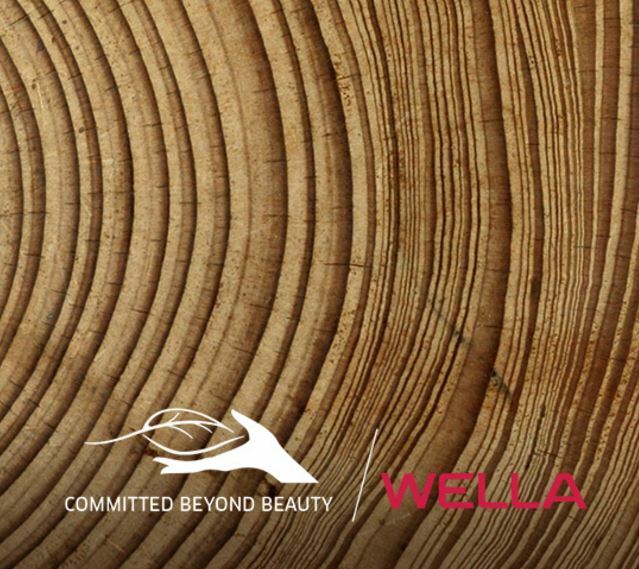 For this reason, Wella launched, Wella’s sustainability program to partner with those who inspire us every day – all of you – and, together, challenge the way we think about our impact on the planet. 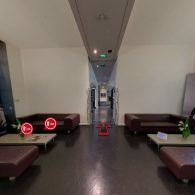 They made a Verual salon. You can visit by clicking on this link.